as they try to keep one step ahead from madmen who are trying to kill them. nothing to keep that secret safe. nonetheless, bring about personal triumph. – For Gabriela Martinez, psychopaths do hit twice. sociopath’s twisted vision, she never thought she’d be hunted again. claim it, and no one, especially not Gabriela, will stand in his way. but especially their future together, may very well go up in flames. “Dare I say that The Book of Hours may have been better than The Coin? paths as their creator, though her life was never in so much danger. based on her own experience of exile. 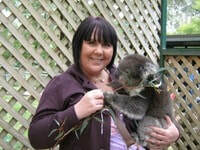 necessarily in that order) and holds a Masters in English literature. discover new places to set her novels. 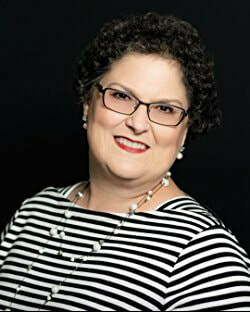 novel, and lives in North Carolina with her husband and her dog, Amber. Six-foot-four. Cocky as hell. Dangerously handsome. Christian Hesse. Every woman’s fantasy. He was too dangerous to touch. But too damn tempting not to. We spent two weeks tangled in bedsheets. He claimed my body and soul. Now I’m carrying his baby. And he’s carrying a secret. He’s next in line to be king, and he wants me to be his queen. But I refuse to submit again. By mistake we ended up married. 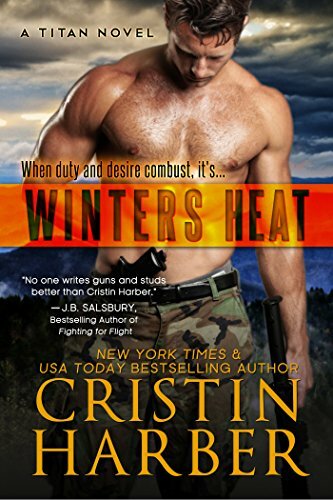 Samantha Booker is an ex-military intelligence officer turned freelance security expert who thrives on action and adventure, even if it leaves her alone at night. When she saves a Prince’s life, the adventure might be more that even she can handle. 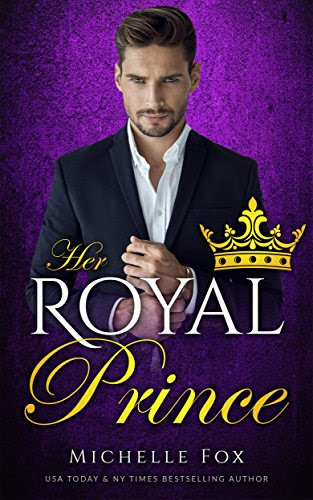 At first, she believes the handsome prince demands a private audience to thank her, but what His Royal Hotness really wants is some action of his own. A short, steamy 99c romance. She gave me her body, all I gave her was a lie. My secrets are hurting us, and I have to tell. I don’t care if I’m her boss. I’m making her employee of the month. My billions buy whatever I want. And right now I want Cassie. If she finds out I’m her undercover boss, I could lose my company. But maybe she’s worth it. Her hot curves and sassy mouth drive me crazy. We got bumped on our flight back and spent a hot night together. Now she’s pregnant with my twins. I have to stay away, but everything is pushing me close. F*ck the money. I won’t let my family go. Now I just need to show her who’s really boss. I’d rather lose my company than lose my family. I only wanted to help her. 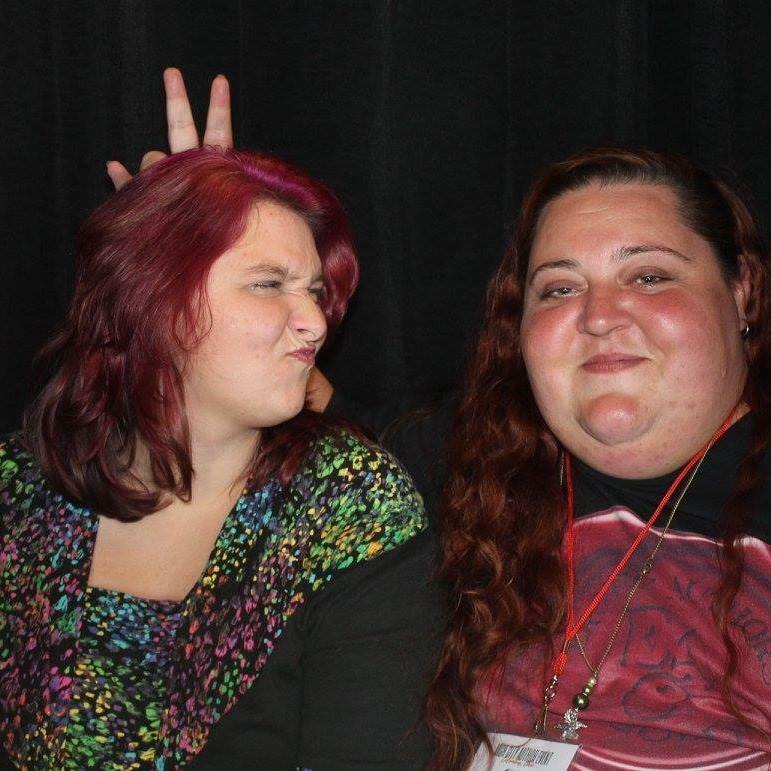 Abigail is my best friend’s little sister. Now I can’t stop thinking about her. Watching her. Wanting her. Her psycho ex is back, and he won’t take no for an answer. But there’s nothing fake about my feelings. Abigail’s more than just a roomie with benefits. If her ex touches her, I’ll show him more than just the door. I don’t need a weapon to maim, all I need is my fists. Abigail thought it was all fake… it’s time to show just what’s real. This is a 60k words full-length novel with no cheating or cliffhanger and a very satisfying HEA. 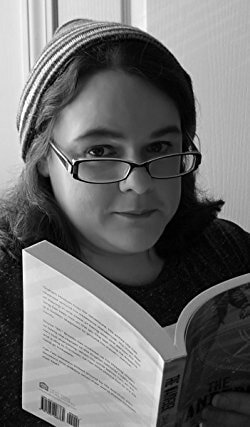 Kindle edition includes bonus content including a never before published full-length novel – Baby Fever: A Mountain and Virgin Fake Marriage Romance. Enjoy! 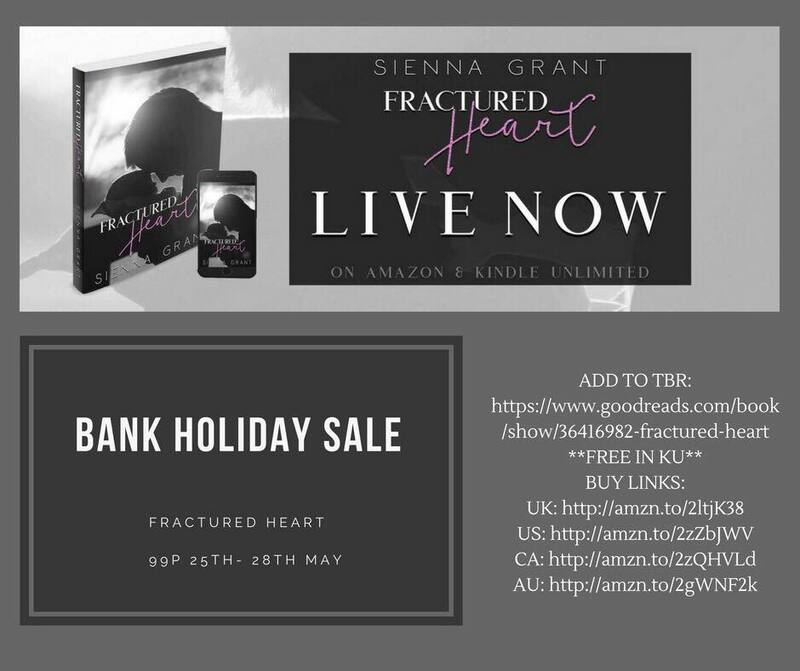 FRACTURED HEART is going on #SALE for the Bank holiday for just 99 pennies…. Have you picked up Fractured Heart yet? No one would ever take her place but what happens when someone breaks down your defences and repairs your heart one small crack at a time? 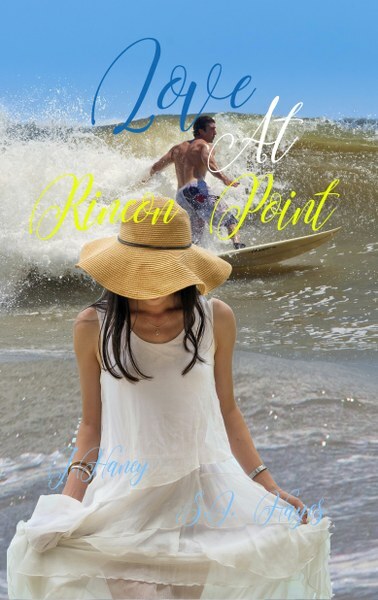 Looking for a quick summer read that will have you gasping and giggling? 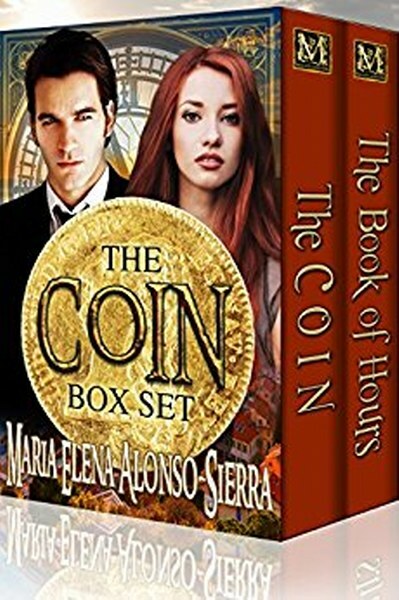 Fire Chief Aiden James often fell in lust, but not in love — until the beautiful new librarian Carolina Mayfair showed up in his small town. The sparks flew and set them both aflame for one magical night, and the resulting inferno changed both of their lives forever. The King’s Harlots MC Series by JM Walker is now available in a complete Boxed Set!!! Snag your copy today and get all 6 books for just 99¢!!! That’s just #99Pennies for a #LimitedTime!!! Please note: 99 cent sale is for a limited time only. Price will increase to $4.99 after release week. Angel and Genevieve have been together for months, have tried to be happy but still can’t find that certain connection—the piece of them that should ignore the evils of life and focus on the love they have for each other. Coby Porter and Brogan Tapp’s souls collide, giving them the comfort they need when an unknown source takes pleasure in trying to rip them apart. 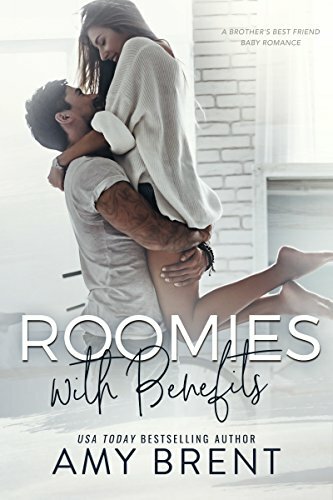 When an unexpected source rips through what Dale Michaels and Maxine Stanton have worked hard to maintain, only then do they realize the full potential of their love. 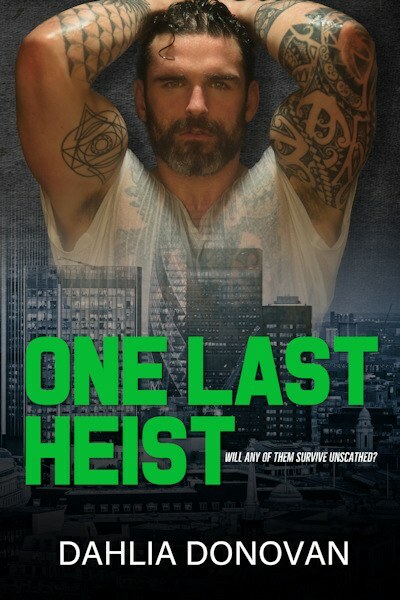 Only when Creena Chan and Vincent Stone’s limits are tested, do they realize exactly what they will do to find that peace their family and friends deserve. 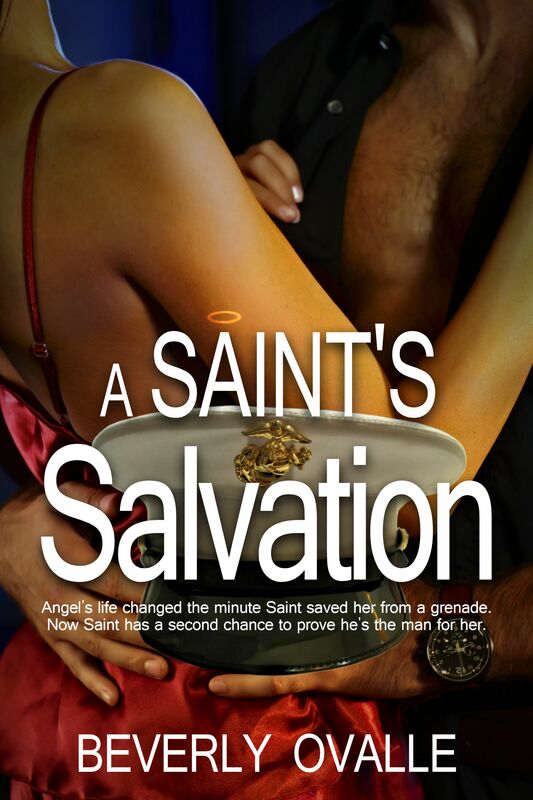 A Saint’s Salvation ~ Enjoy a military romance for Memorial Day Weekend! Corporal Nicholas ‘Saint’ Santiago needs to go home to reclaim the man he used to be. To be the man he was before Operation Enduring Freedom slowly hardened his heart. He needs to reconnect to the values and the reasons he is doing what he does. Saint also needs to try to forget the courageous woman he fell in love with. Crossing paths again brings their emotions to a full boil. A coincidence that will have them both reaching for their dreams. Nick received the Dear John letter a couple of months into his deployment. Worn out, tired and miserable in the conditions there, he’d looked forward to her letters. She was tired of a boyfriend on the other side of the world and wanted someone to go to the movies with, arms to hold her at night. She didn’t want to hear of war and death. She wanted someone to lean on, someone there. Nick felt as if she had broken his soul. His buddies called him Saint. Nick wasn’t by any means. He swore and drank and smoked. 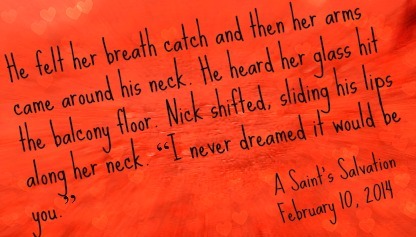 The guys called him Saint because no matter what else he did, Nick was always faithful to her. Not that it mattered any more. She had just been the final tear in the cloth of his soul. The emptiness inside him was frightening. Leila had never been one to carry the light. The crevices of her mind were dark, her eyes holding an ancient, unhappy soul. They were drawn together like a moth to a flame. At times, she couldn’t even bear to be around him, his joy more than she could sometimes stand. High school sweethearts, they epitomized the ideal that opposites attract. Perhaps she had seen the darkness now inside him, the absence of the joy that drew her. The combination of him and her, looked at in that light, was frightening in the extreme. She must have dreaded it. For self-preservation, if nothing else, she had to let him go. She’s not your average blonde bombshell. 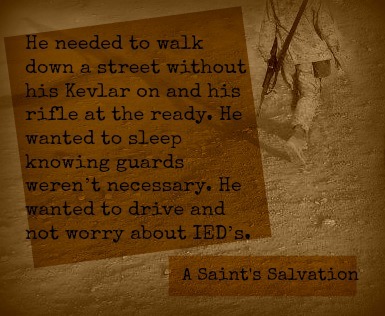 He’s not an ordinary Army combat veteran. lucky in love–and that’s fine with her as she focuses on her family and career. find a life he thought was gone long ago?